ZAAR is a donation/reward-based crowdfunding platform that offers an alternative to raise finance for projects and business ideas in order to get them funded. How does a crowdfunding campaign work? 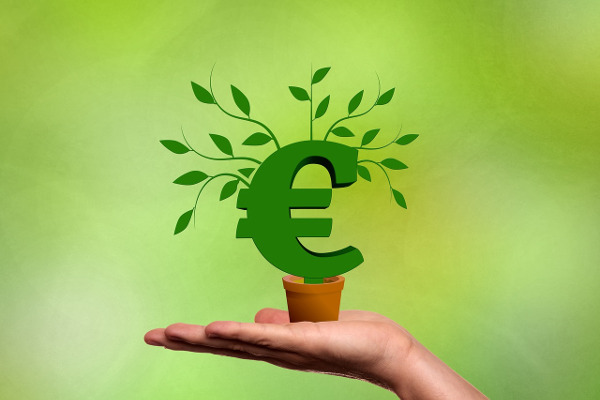 Crowdfunding is a concept where small contributions are collected from a large number of persons in return for a reward during a particular timeframe. 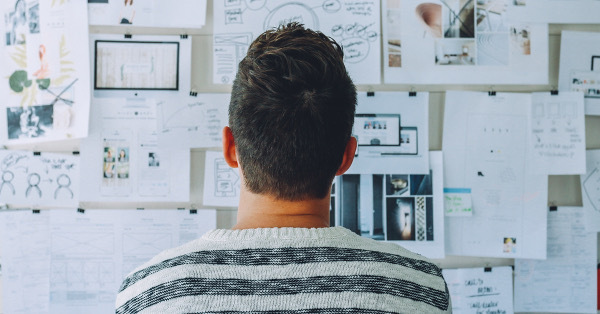 The business proposal or project idea will undergo a standard due diligence process, and once everything is ironed out, the Campaign Owners will be able to create a project page to promote their idea, that will feature on the ZAAR platform. Donors also referred to as backers, will support projects voluntarily. Since the platform is a donation/reward based, backers will either pledge as a donation or else they will be pledging towards a promised reward by the project owner. ZAAR offers an All or Nothing (AON) model – If the campaign does not reach its funding goal, and the rewards promised cannot be supplied, the backer will be refunded accordingly. N.B – For community based and/or philanthropic projects we may allow a Keep it All (KIA) approach where all funds collected may be kept by the project owner even if the funding target is not reached. What type of projects can be found on ZAAR? What kind of projects are eligible on the ZAAR platform? The Projects featured on the ZAAR Platform, have to be, innovative, artistic, creative or have a community perspective. ZAAR cannot accept any campaigns that are political or offensive in nature. Are projects followed by the ZAAR team? All crowdfunding campaigns are checked and their campaign owners are given the necessary feedback before, during and after their project. Upon receipt of a project submission, a ZAAR representative will contact you via email in order to fix an appointment with you. During this meeting you will be able to present your idea and the ZAAR representative will give you more information about Crowdfunding. If the Idea is potentially crowdfundable, a due diligence exercise will follow and a follow up email will be sent to the campaign owner. The campaign owner can then start creating his project page and once ready he can submit it for our review. When the page is finalised, it will be published on the platform. Once live on the platform, campaigns will be promoted by the ZAAR team through their channels as part of the overall promotion effort being done by the campaign owners. Is there a timeframe for a crowdfunding campaign? This can vary from project to project. However we suggest short timeframes between 30-60 days in order to set a sense of urgency. This will make the campaigns more dynamic and lessen the risk that potential backers lose interest. The duration of the campaign needs to be in line with the promotional activity planned for the campaign. What is the financial limit for a campaign? There is no limit set, this is to be decided by the project owner. The funding target needs to be feasible and reachable, this is determined by the needs of the project, the promotional effort, the type of campaign, the product or idea behind the campaign and other various factors. Am I the only owner of the project? The individual / entrepreneur who creates the campaign is the sole owner of the project and he/she will be our official contact. This does not mean that you cannot build a team to assist you during the campaign. Projects with a team of committed individuals have a higher chance of success. What documentation has to be provided by the project owner? Individuals must provide us with a copy of their Identification Card. Entrepreneurs must provide us with a copy of their VAT certificate. Companies / Business Entities must present us with a Company Registration Certificate. Non-Profit Organisations must provide a Copy of the Voluntary Organisations (V/O) certificate. Why should I register with Zaar and how can I do it? 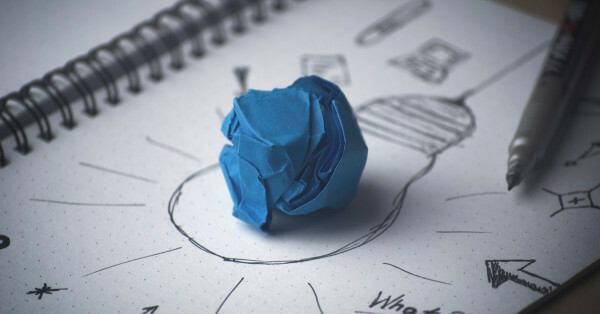 Project owners will be able to develop their ideas into potentially crowdfundable projects and showcase them on the ZAAR platform. Backers will be able to discover the ongoing crowdfunding projects and support those projects that draw their attention. By registering you will gain access to our monthly newsletter complete with crowdfunding news and ZAAR campaigns. To register click on Create Account and fill in the details, or else you can connect through Facebook by clicking on the Log in Button. We are very diligent with the information submitted by our users. To sum things up, we do not give out any personalised user information and we do not, under any circumstances, give personal data to third parties or partners. Conditions to launch a crowdfunding campaign? Crowdfunding is typically used by any business from any sector, it is generally the creative and cultural sectors, software developers, tourism operators, social enterprises, NGOs and local government that tend to be the most active beneficiaries. It is the start-up or project owner who has to decide what they want to achieve from crowdfunding and ensure that they can provide what they have promised, once funds are raised. A start-up cannot expect to raise funds if their proposal does not factually show it is good enough to succeed. Successful campaigns usually have a mix of presentation, video and a story, which together give clear information on the product, and details of how the funds will propel the project. Basics to keep in mind when launching a campaign? Writing an Attractive Project Idea; a genuine concept that will be supported by the crowd. Can I raise more money than the goal? The Goal Amount specified by the Project Owner is the minimum amount needed to keep the funds in accordance with our AON model and start working on the project. This does not mean that you can only raise up to that goal. The more backers you attract to fund your campaign the more money you will be able to raise for your project. Stretch Goals are supplementary goals related to the project that can be achieved as an extension to the main funding goal. These goals are only unlocked if the initial crowdfunding goal is met. And they will help the project owner to fund another aspect of the project. What happens if my project doesn’t reach its fund raising goal? If the crowdfunding campaign does not reach its fund raising goal, all the money donated by the backers will be refunded back once the campaign is closed. Can I include funds that I received outside of the ZAAR platform? The ZAAR platform will promote your campaign and help you collect donations through its online channels. Any donation you get outside of the ZAAR platform, however can still be added to the running total of the campaign in order to reach the funding target. Funds collected outside the platform can be included through the ZAAR backend by sending the necessary information to one of the Administrators who manage the platform. What type of rewards can I offer? Inkind Perks – Teaching of a Skill, Contributors Immortalized on a Plaque, Wall or insert on book. Can I edit or delete any rewards? Rewards can be edited or deleted before the campaign is launched. This is normal procedure when planning a crowdfunding project in order to offer the best possible reward structure to potential backers of the campaign. Once the campaign is live, adding, editing or deleting of rewards will be subject to the Platform administrator’s approval. Some factors may restrain the administrator from approving such changes. How should I handle the rewards of my project? Rewards should add value to the crowdfunding campaign, however they should be planned carefully in order be economically viable. Remember that there is a financial element that has to be taken into consideration to issue rewards as fulfilment of the project targets. Rewards should preferably be within the categories mentioned above, and limited to 8. A lot of rewards can cause confusion. Can I Limit a Reward Level? Limits can be set for Particular Rewards. You can set limits for rewards that can only be given to a limited number of backers, due to the nature of the reward. Why is it important to promote my project and how can I promote it? The Active Promotion of your project plays an important role in the actual success of your crowdfunding campaign. Building a campaign page on its own, will not be enough to succeed, you have to shout out to the crowd as well. Source channels and mediums that will assist you in directing your crowdfunding campaign to the crowd out there, through their information streams. 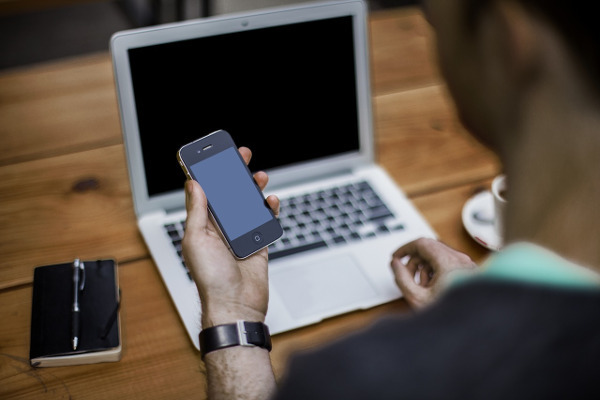 Compile a list of contacts in order to send newsletters, mailshots or project updates. What are the fees to use the ZAAR platform? How will I receive the collected funds? A breakdown of funds collected online with all respective fee percentages will be sent by the ZAAR Administrator for your verification and approval. Once approved, your bank details will be requested in order to complete payment. A bank/PayPal transfer will be effected at the end of the month in question. If the campaign is unsuccessful, the funds will not be transferred, instead a refund will be given to the backers. Can I Cancel or Delete my campaign? A campaign can be cancelled or deleted before the campaign is launched on the platform. A request has to be sent to the ZAAR Administrator. Once the campaign is live, if you want to cancel or delete your project, you have to send an email to your ZAAR administrator explaining why. An email notification will be sent to the individuals who have pledged with this justification and they will not be charged. To support one of our Crowdfunding Projects you need to register on the ZAAR website. Registering with ZAAR will enable potential backers discover the ongoing crowdfunding projects and support those projects that draw their attention. Once you are on a campaign page, you can click on the reward level you want to pledge. The payment process will direct you through all the stages up to final payment currently being done through PayPal. If you haven’t registered before donating to one of the projects, you will be prompted to create an account during the payment process. 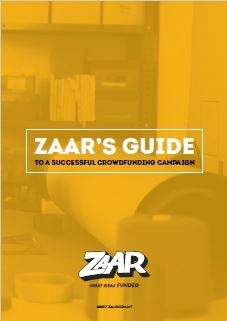 The ZAAR Crowdfunding Platform uses an online payment method. When supporting Projects you can pay via Paypal or by Credit Card. Those who wish to pay by Credit Card can choose this option when directed to the PayPal page. You will be redirected to Guest checkout where you can insert your credit card details and pay accordingly. The Project you backed didn’t reach its funding target. The Project has been cancelled by the project owner upon approval from the ZAAR administrators. Funds will be returned back to the backers and there will be no charge. Is my donation considered an investment in the project? No equity is given, as this platform is donation/rewards-based platform. Pledging for a reward does not give you investing rights in the project. Once the crowdfunding campaign is over. The Project Owner has access to all the backer’s information for his project and will be in contact with you in order to get your reward. If the reward is not received we urge you to contact the project owner directly. What protection is there for the supporters? Whilst campaigns are vetted and fraud detection systems are in place, the supporters give funds at their own free will and with no financial payback. In some cases, a non-financial reward is promoted for donations of a certain value. Supporters should use caution when donating, and not donate more than they can afford to.